Translate your skills into company assets – Depending on which company you plan to apply for in your journey of civilian work, you will need to communicate to your future employer about the skills you developed while serving in the military. Skills like telecommunications, discipline and leadership are all highly desired for civilian jobs. 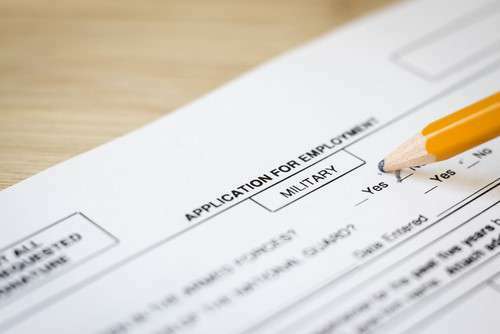 When putting together your resume, it will benefit you to translate your job or role in the military to skills that are understandable in a civilian company. To help with this process, there is a military career translator that translates your military occupation into a civilian occupation. We talked to one of our in-house veterans, Ruben Muradian, about how he made his duties in the Navy understandable in a civilian environment. Fire marshal on-board USS Constellation (in port), responsible for providing a first-response team to damage control incidents including fire, smoke, flooding, and other casualties. He translated his duties as a DC in the Navy to read like this in corporate America: Responsible and trusted with highly valuable relations and assets. Able to work under pressure and handle emergency situations in a calm, collected and professional manner. Illustrate high energy and leadership skills to lead a team to accomplish critical tasks and maintain relationships with key leaders across organizations. Damage Control Center supervisor onboard USS Constellation (out to sea), responsible for maintaining watertight integrity, emergency equipment, plumbing repairs, welding fabrication and repairs, chemical, biological, and nuclear warfare detection and decontamination. He translated his duties as a DC in the Navy to read like this on his civilian resume: Management skillset with ability to direct, coordinate and report back accordingly. Dispatching proper person with dedicated skillset such as plumbing, welding and handling of emergency equipment and situations to proper location where they are needed. Ensured fire safety guidelines were adhered to, fire marshal and damage control logs were maintained. He translated his duties as a DC in the Navy to read like this: Responsible for training teams and recruiting people with proper skillsets. Ensuring that all team mates are receiving the education, training and certifications they need to succeed. Responsible for keeping track of all logs and guidelines regarding fire safety. Also, visit the Department of Defense’s Recruitment Assistance Division (RAD) program that supports strategic recruitment and outreach programs for those looking for civilian jobs. 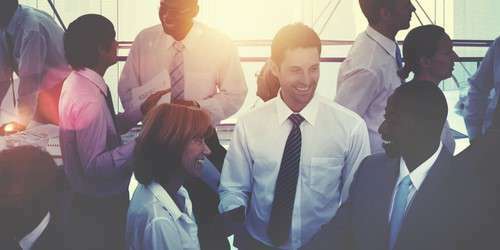 Another helpful start to jumping into the civilian work life is networking. Network through attending job fairs nearest to you, or registering for virtual job fairs online. 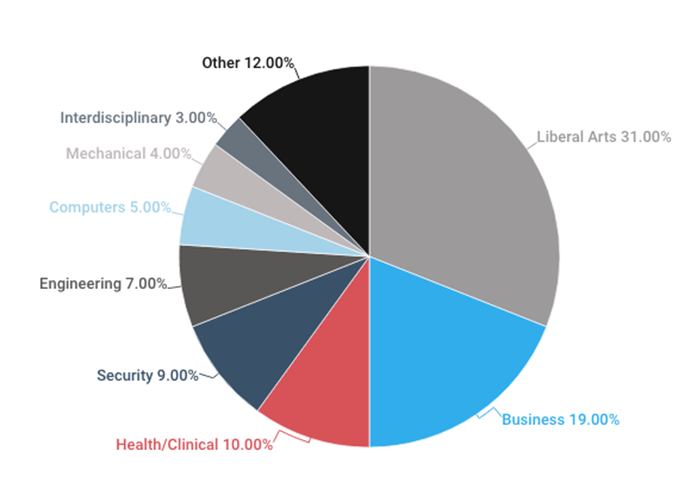 LinkedIn is one of the most helpful sources for veterans to connect with employers and industry professionals. According to Military.com, Veterans can get a one-year premium subscription for free. Find out more by going to veterans.linkedin.com. This process can be daunting for veterans who are taking the leap to find civilian jobs. The easiest part is doing what you do best – working hard and leading your peers. When entering this realm of work, it’s important to remember to communicate efficiently, translate your skillset on your resume in a way and format that civilian employers can understand and practice interviewing for your new position. You’ll be all set and ready to work before you know it!